With a blink of an eye, we have now come to the end of the March. 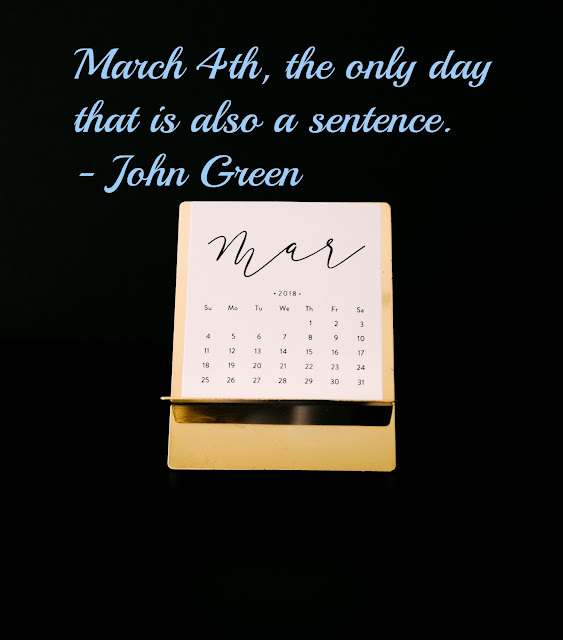 This also marks the end of the 1st quarter of 2018. For the market, March can be described as a month of volatility with the STI dropping 2.44% from 3,513.85 to 3,427.97, occasionally crossing the 3,300 range during the last few days of the month. On the other hand, the SGX S-REIT 20 Index was trading sideway from 1,239.088 to 1,244.381, with an increment of 0.43%. One of the significant events is probably the signing of the executive memorandum on 22 Mar that would impose retaliatory tariffs on Chinese imports, which raised the prospect of a trade war. I have initially intended to review each and every counter in my portfolio but decided to keep this a short post as i have recently just got back from Taiwan for vacation and am busy with a financial programming project which I will publish soon. 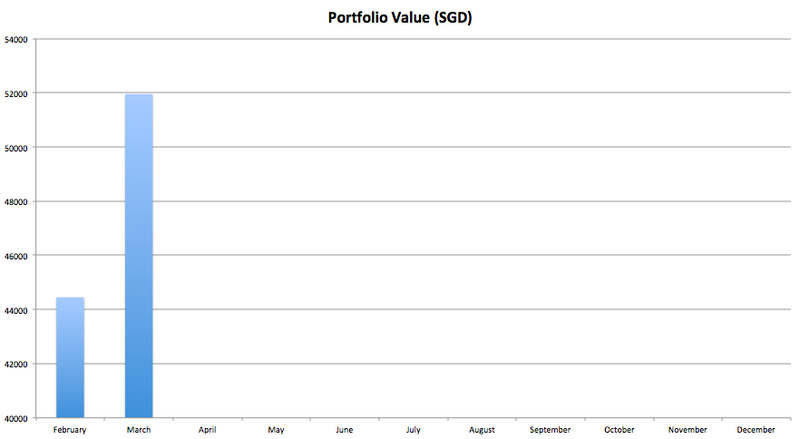 I have initiated a position in Starhill Global REIT("SGR") at $0.715. The write-up on SGR can be found here. As I have only started to review the portfolio formally from Feb, I have omitted the portfolio value in Jan. With the addition of SGR to the portfolio, my portfolio value has finally broke the $50,000 mark. This is perhaps one of the many milestones to achieve in this long financial journey. In order to keep track of my progress, I will also occasionally update my Portfolio page. 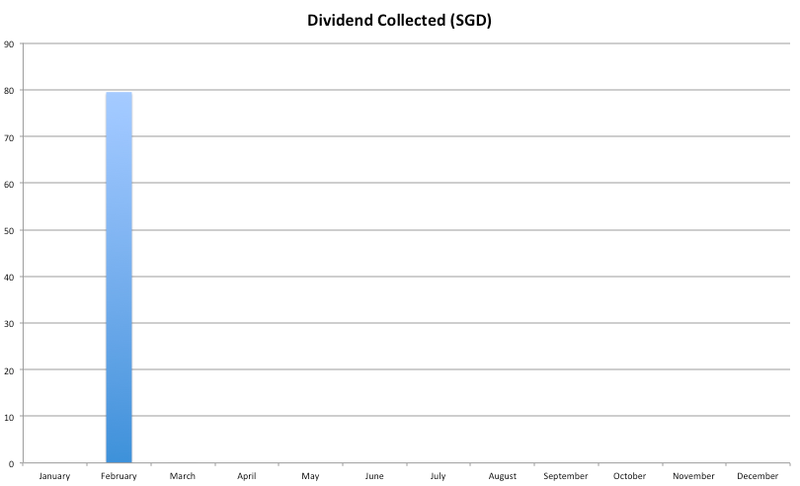 January and March were dry dividend months for me. The dividend i have collected thus far is from STI ETF in Feb. Following from the previous post on the Pyramid of Insurance Needs, I will touch on the Hospitalization component of the pyramid in this post. Citing a common saying: "One can die, but cannot fall ill", it underscores the growing concerns of the high healthcare cost in Singapore. In my opinion, hospital bills can potentially have a devastating impact to your wealth. While I am thankful that I have not been admitted to hospital before (touch wood! ), I understand that we should not be taking good health for granted. Given that hospitalization usually incurs huge expenses, it is thus prudent to ensure that there is sufficient health coverage in this area. All Singaporeans and PR are provided universal coverage under MediShield Life, including those with pre-existing conditions. It is a basic health insurance plan that helps to pay for hospital bills and outpatient treatments. Implemented from Nov 2015, the premium for Medishield Life can be paid in full via Medisave, hence minimising cash payment. MediShield Life payouts are pegged at Class B2/C wards in public hospitals. It can be used to subsidize the bills incurred for Class A/B1 wards in public hospitals or in private hospitals, however the payout will only make up a smaller proportion of the bills. Another thing to note is that patients will still be required to pay the deductible and co-insurance component of the bills. 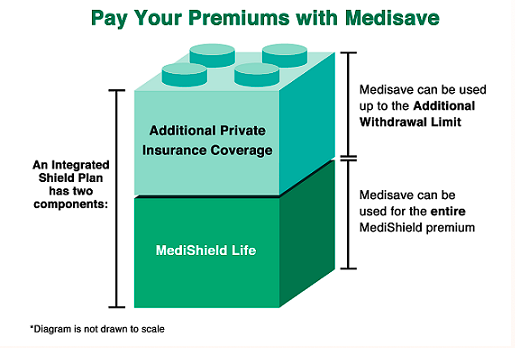 To put it simply, deductible refers to the fixed amount (first layer of the bill) that the insured has to pay whereas co-insurance refers to a percentage of the medical bills (second layer of the bill) which the insured has to pay on top of the deductible, before he can start filing for claims under MediShield Life. This is where the private insurance plans for hospitalization comes in. They exist in the form of IP that provide additional private insurance coverage, typically to cover medical expense in higher-class wards (ie. Class A/B1) in public hospitals or private hospitals. To find out if you have any existing IP, you can log into your CPF > My Messages > Insurance. I have included the premium comparison tables for all 6 insurer below. Before we proceed to examine the IP premium, you will be glad to know that AWLS was introduced from 1 Nov 2015 to help Singaporeans pay for part or all of the additional premiums for the private insurance component of Medisave-approved IPs, using Medisave. For example, if the premium for your additional private insurance coverage is $215 when you are at the age of 28, you do not have to fork out any cash as the AWL of $300 will fully cover the premiums. However, if the premium for your additional private insurance coverage is $380 when you are at the age of 35, the cash outlay will be $80 as the AWL will cover the premiums, up to the aforementioned cap. I have compiled the information from various insurers and highlighted the lowest premiums across all 6 insurers in green for each age group. Kindly note that the premiums indicated in the tables below are for Singaporeans/PR, updated as of 10 March 2018 and are inclusive of the 7% GST. The last entry age for the Shield plans is at age 75. The figures beyond age 75 as shown in the tables are for renewal only. Given the recent updates on the IP riders as announced by MOH, I have excluded the riders for comparison as they may be subjected to changes. I may revisit the comparison on riders when more information is available. The total amount of premium to be paid from age 21 to 75 for Great Eastern Supreme Health P Plus which is cater for private hospitalization appears to be the lowest at $45,499. This is followed by AXA Shield Plan A at $48,346. Beyond age 74, Great Eastern Supreme Health P Plus has also maintained its ranking. The total amount of premium to be paid from age 21 to 75 for NTUC Income Enhanced IncomeShield Advantage which is cater for public hospitalization-ward A appears to be the lowest at $22,220. There is a close tie between Great Eastern Supreme Health A plus at $22,231 and Prudential PRUShield at $22,294. However, from age of 76 to 90, AXA Shield Plan B appears to have the lowest premium and Prudential PRUShield takes it from age 91 onwards. 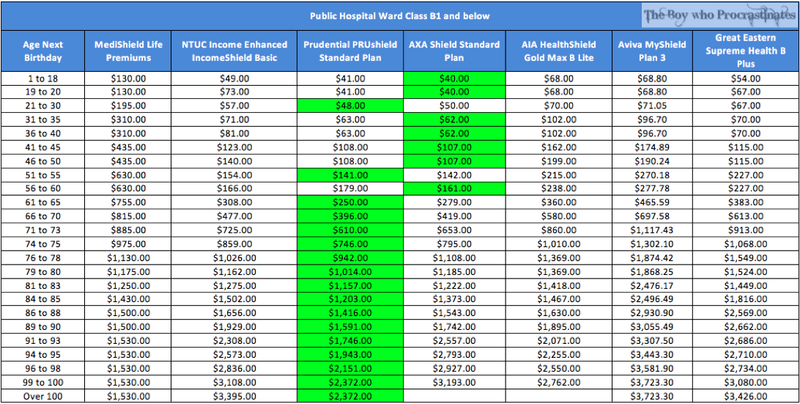 The total amount of premium to be paid from age 21 to 75 for Prudential PRUshield Standard Plan which is cater for public hospitalization-ward B1 appears to be the lowest at $10,342. This is followed by AXA Standard Shield Plan at $10,744. Beyond age 61, Prudential PRUshield Standard Plan has also maintained its ranking. Of course, we should not be just looking at the premium of the IP Shield Plan as this will not provide an apple-to-apple comparison. One should also research on the benefits that each plan provides and choose one that caters to your needs. Running the risk of oversimplification, I have included a few common benefit factors as comparison variable. Delving into and understanding the detailed benefit information for the each insurers is highly encouraged for each individual needs. Great Eastern Supreme Health P Plus has the highest maximum claim limit at $1,500,000. 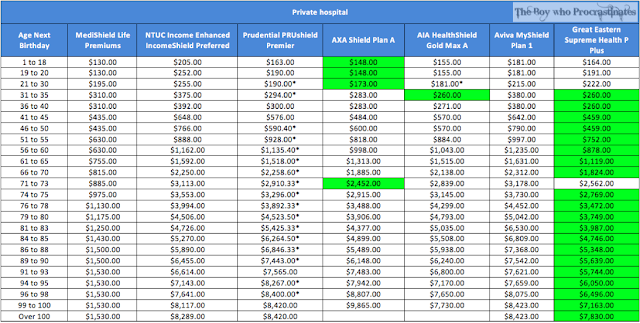 Prudential PRUshield Premier and AXA Shield Plan A tied for the longest time frame for the pre- and post-hospitalization treatment. Great Eastern Supreme Health A Plus has the highest maximum claim limit at $1,000,000. Prudential PRUshield Plus and AXA Shield Plan B tied for the longest time frame for the pre- and post-hospitalization treatment. Great Eastern Supreme Health B Plus has the highest maximum claim limit at $500,000, as well as longest time frame for the pre- and post-hospitalization treatment. 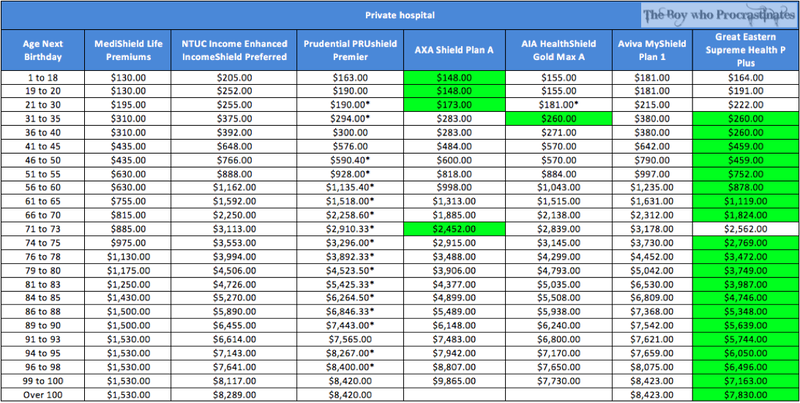 There are caps of $1,700/day and $2,900/day for Room,board and medical-related services and ICU expenses respectively for Prudential PRUshield Standard Plan and AXA Shield Standard Plan. Level of coverage: How comfortable will you be staying in either ward class A/B1 in public hospital or private hospital if you are required to be hospitalized? Scope of coverage: Does the IP Shield Plan provide a comprehensive coverage such as inpatient/outpatient hospital treatment and overseas medical treatment? Policy Exclusion: Do you have any pre-existing illness medical conditions which the IP Shield Plan will exclude coverage of? Ability to choose your own doctor: How much do you value the choice of your preferred doctor? Claim Limits: One of the key consideration is to understand the maximum amount you can claim which can take the form of a policy limit, lifetime limit or annual limit. Affordability of future premium: As with Medishield Life, the premiums for Shield plans tend to increase as the policyholder becomes older. Besides the current premium, it is vital to also consider the affordability of the future premiums. Claims Processing Duration: How long it will take for the insurer to process IP claims with positive payouts? For example, according to the MOH website, Great Eastern has a higher median claim processing duration as compared to other insurers. I am currently covered under NTUC IncomeShield Standard Plan which cost me $44 in annual premium. 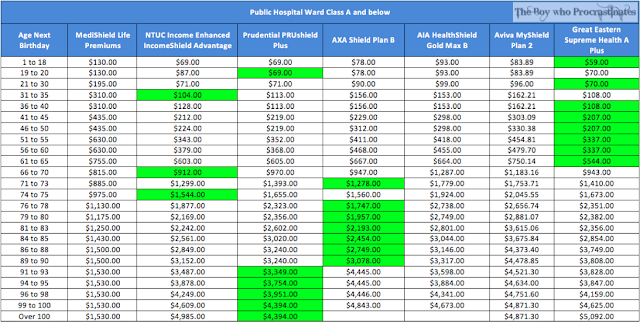 The ward entitlement is for Public Hospital ward class B1 and below. My parents have probably gotten this for me when I was 10 years old and I have been procrastinating to review my insurance coverage since I have started working 3 years ago. This is probably the first step that I took to understand more about this topic and not shun it like before. I would most likely go for IP Shield plan that covers public hospital ward A but will make a decision when there are updates on the riders. Disclaimer: Kindly note that this is not a sponsored post. The author is in no way affiliated with any of the insurers and does not receive any form of remuneration for this post. The Boy who Procrastinates has compiled the information for his own reference, with the hope that it will benefit others as well. To kick start the series of financial blog posts, we have to first address the elephant in the room: Insurance. This also came as a request from my girlfriend (also my loyal reader) who is in the midst of finding the right insurance products for herself. I can understand that this is not an exciting topic as compared to investment, and probably due to the taboo ingrained in Chinese culture to avoid talking about death. Furthermore, there seems to be pervasive public mistrust surrounding the insurance sector, especially with the backlash on certain insurance products (*ahem ILP*), potential mis-selling or churning of policies by agents under pressure to meet sales targets, as well as misdemeanour of a few black sheep. Nevertheless, one should still have the necessary insurance in place to protect you and your dependents financially in the event of unexpected illnesses. Life/Term Insurance: Pays a lump sum to the dependants upon death of insured which can be used to pay for final expense and outstanding debts, etc. 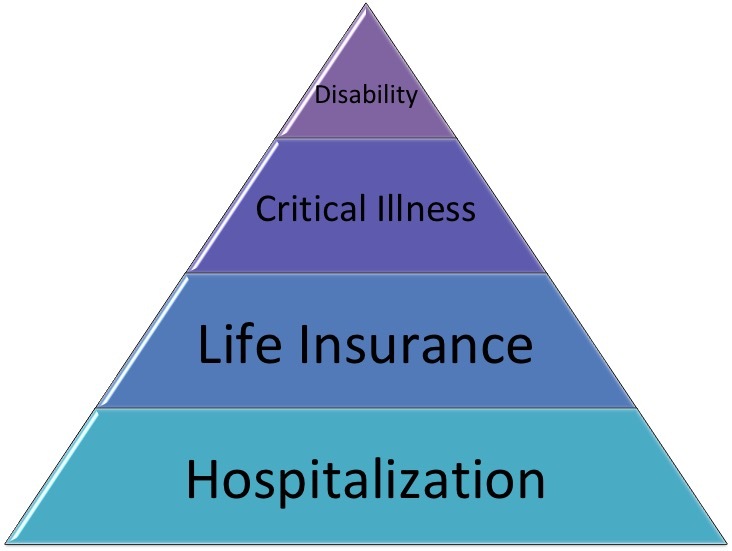 As a start, I would like to present the pyramid of insurance protection, which lists the hierarchy of key products according to its priority order. Kindly note that this is the order based on my personal view and others might have a different arrangement. For each level of the pyramid, I will elaborate them in details in my future posts. The reason that i have placed Hospitalization at the base of the pyramid is because almost any critical illness or medical condition that leads to hospitalization and long-term treatments, often incur hefty medical expense. Over time, we may go through different stages of life, take on more responsibilities and commitment, as well as having dependents to take care of (e.g. children or elderly parents). Therefore, insurance is a dynamic domain in which we should review our coverage periodically to better reflect our current circumstances and needs. 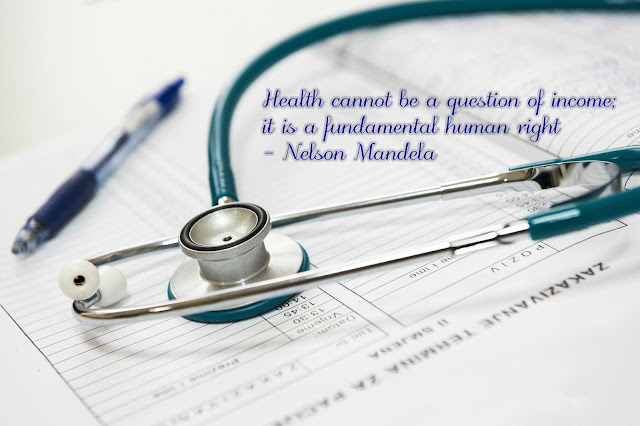 It can never be emphasized enough that we should never take our health for granted. 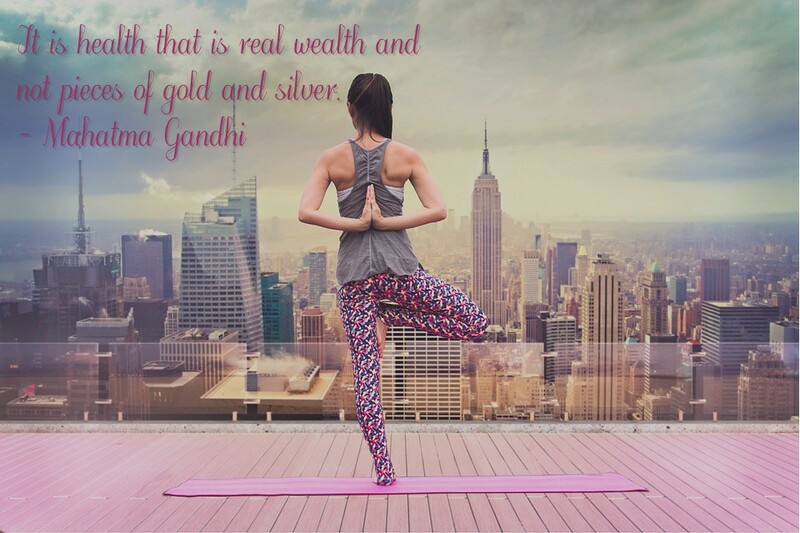 It is the biggest asset that we can have. Without a reasonably good health, there are many moments that one is unable to enjoy with with a mass fortune, therefore this should be the fundamental concern one should have. If you are unable to build a healthy and strong body, what can you build in life?